Art Acumen was invited to AWITA’s 20/20 Vison talks hosted by Philips Action House. A rapid-fire discussion pairing of 20 powerhouse women from around the artworld, on a range of topics from innovating to challenging, dreaming to leading. The talks were inspirational, informative and most importantly honest! 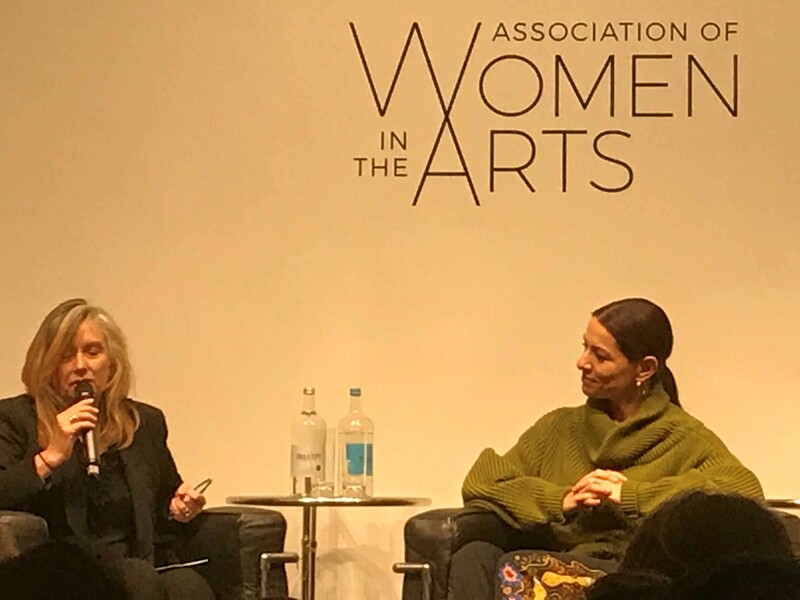 AWITA (The Association of Women in the Arts) represents a cross section of females in the art world: gallerists, collectors, auction house representatives, arts journalists, museum and public sector professionals, art fair representatives/directors, academics, family offices, art advisors, academics and dealers.